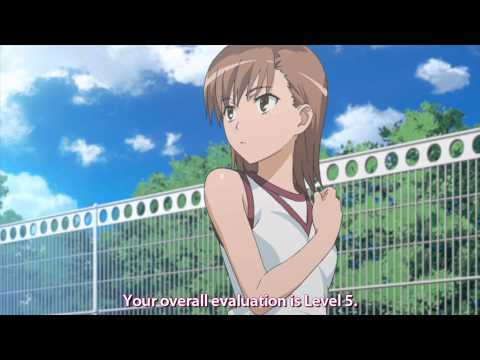 Do you all want the another season for A Certain Scientific Railgun? Most fans say Yes, I want !!! No one has asked any questions, ask a question about A Certain Scientific Railgun?